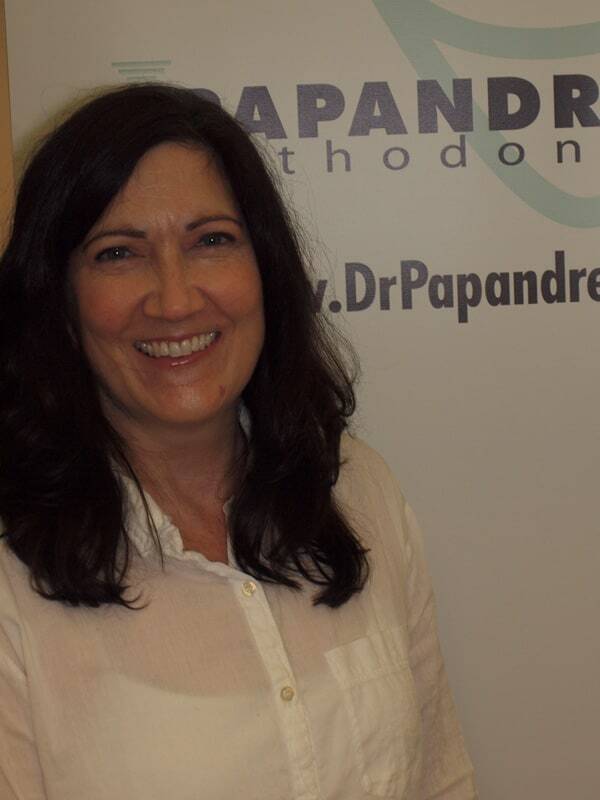 At Papandreas Orthodontics your comfort and confidence are our top priorities. Our team of highly trained coordinators, chair-side assistants and technicians makes certain that your goal of a beautiful, healthy smile is at the heart of everything we do. We look forward to seeing you! To schedule an appointment, contact us at: 440-582-8585 or click here to send us an email. Betsy brings a wealth of experience, knowledge and enthusiasm to our office. As our Financial Coordinator she is eager to spend one-on-one time answering your questions and making each of our patients and their families feel at ease. 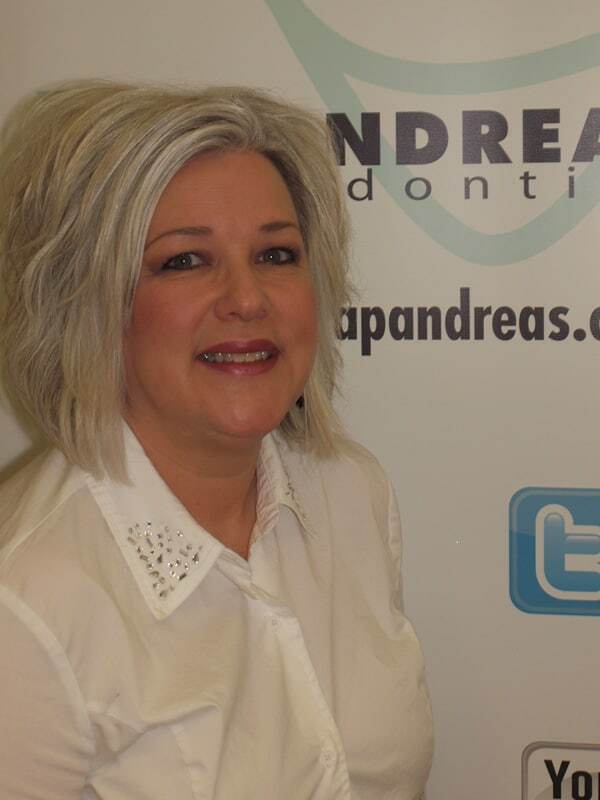 She has been an integral part of the Papandreas Orthodontics team since 2003. Betsy truly enjoys making everyone feel welcome and always goes the extra mile for our patients. Betsy believes that our goal of Spectacular Smiles, Superior Service© begins the moment you step through our doors. Her professionalism and empathy allow us to provide the highest quality of care to our patients and their families. Betsy lives in Independence with her husband, Zen, and son, Alex. When she is away from the office she loves interior design, painting and spending time with family and friends. 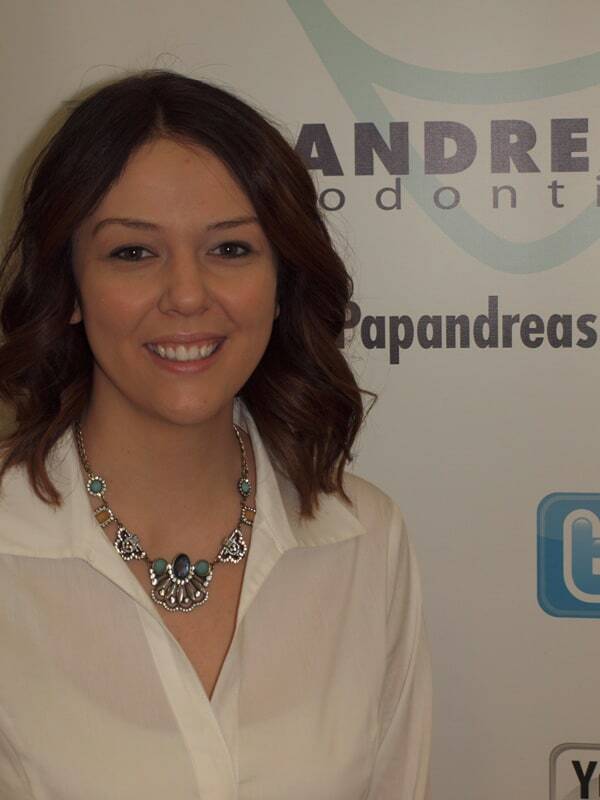 Kristine joined the Papandreas Orthodontics team in 2009. She is a graduate of the dental assisting and radiology program at Cuyahoga Community College. As our Clinic Administrator and senior chair-side assistant she makes certain that you are comfortable, informed and engaged throughout your treatment process. Kristine lives in Berea with her husband, Justin, and their dog, Lacey. Away from the office she loves baking, hiking and camping. Robyn is our Schedule Coordinator. She believes that Changing Lives One Smile at a Time© begins the moment you arrive in our office. Robyn knows that your time is valuable and wants you to make the most of it during each visit. After 10+ years of experience in a co-operative preschool she has learned how to keep everyone and everything on track! She most enjoys the opportunity to get to know our patients and families from start to finish. Robyn and her husband are the proud parents of three sons and a daughter. You may be surprised to learn that she is an avid motorcycle enthusiast. When she is not riding she enjoys relaxing by her koi pond, knitting and watching her daughter’s competitive running events. She also loves spending time with her husband, family and friends. Callan brings unmatched energy and enthusiasm to our practice as our Patient Coordinator. 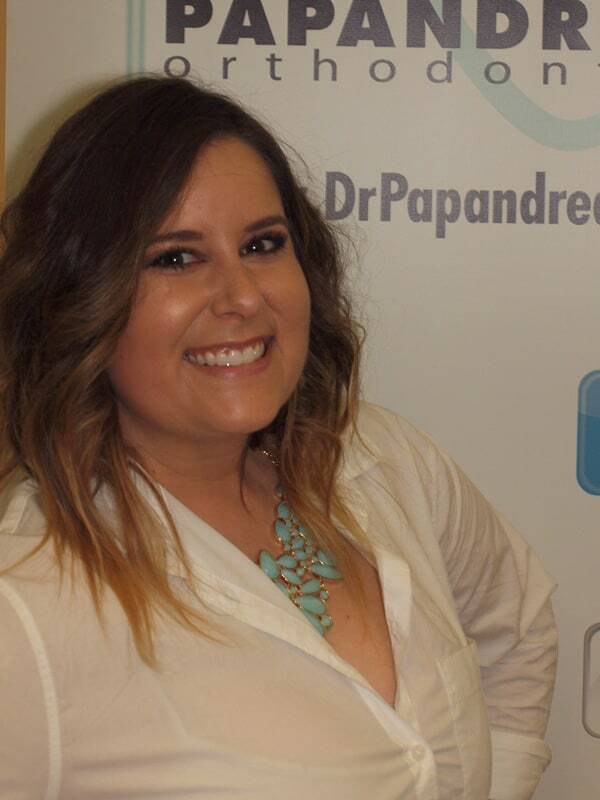 She is your personal liaison throughout your entire treatment process. Callan says that the best part of being a Papandreas Orthodontics team member is seeing the amazing changes in patients’ smiles throughout treatment. She strives to assist each patient in achieving their unique orthodontic goals by providing them with the highest quality appliances and state-of-the-art records. Away from the office Callan enjoys being outdoors and spending time with family and friends. She also loves working with animals.